Jim White has been fishing since he was a young boy. He took that passion and traveled the world fishing in some of the most fascinating rivers and lakes. 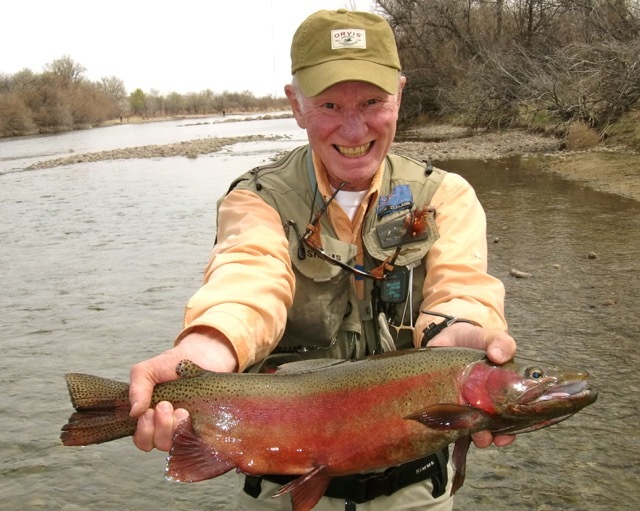 As a pastor (now retired), he co-led workshops on the spirituality of fly fishing and is about to complete his second book on the subject.